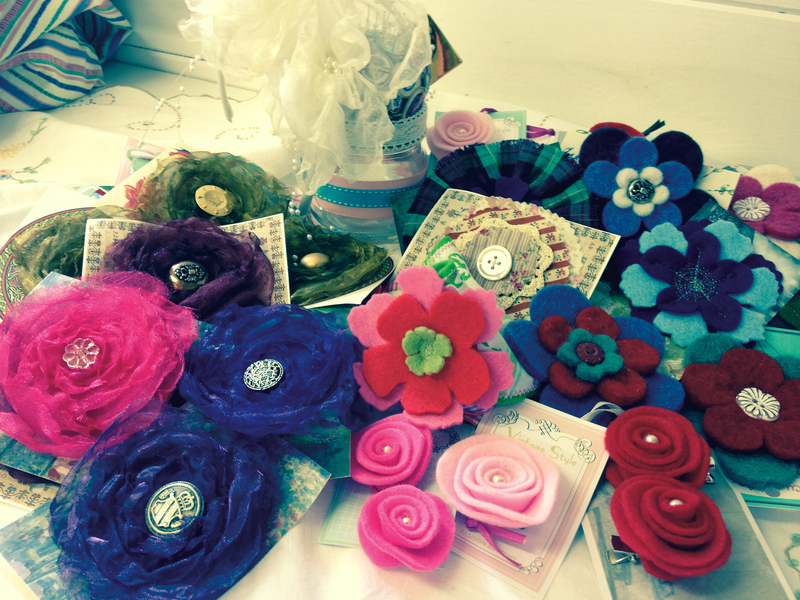 Learn to make at least 3 different types of fabric flowers using felt, organza and cotton print fabric. Die cutting, heat gun distressing and stitching will be employed to create flowers that can be worn in hair, on clothes or used to accessorize bags/soft furnishings. Children must be able to hand sew simple running stitch. This entry was posted in Uncategorized and tagged activity, art workshop, cityarts, sewing, stitching.